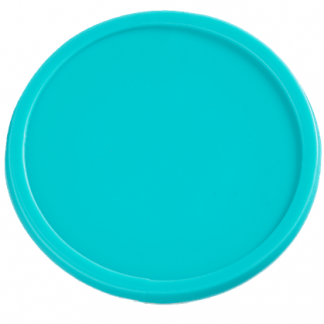 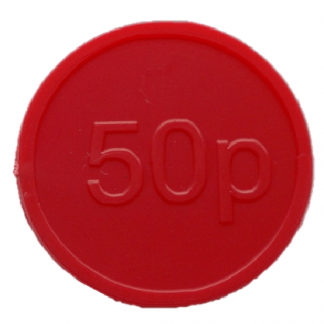 Looking for a monetary alternative for an upcoming school event, party or even a festival? 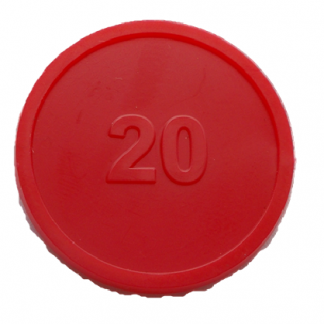 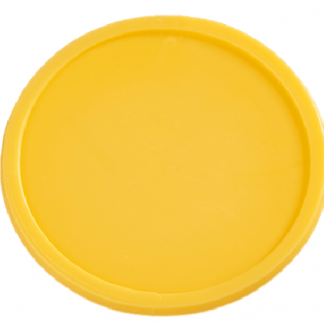 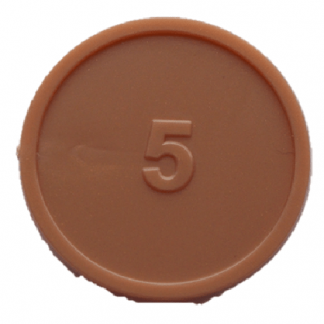 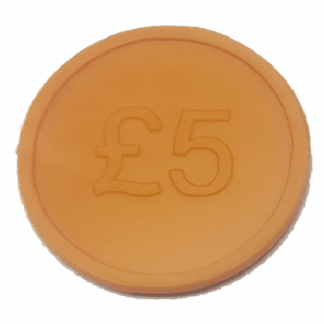 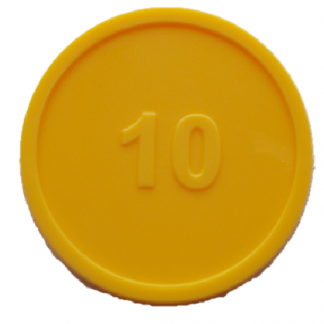 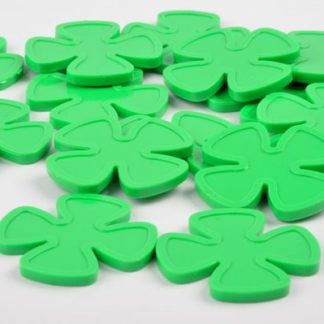 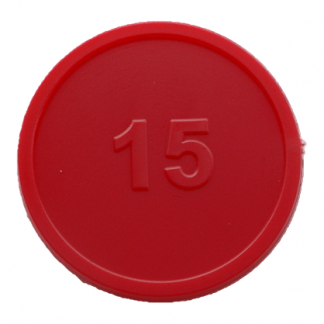 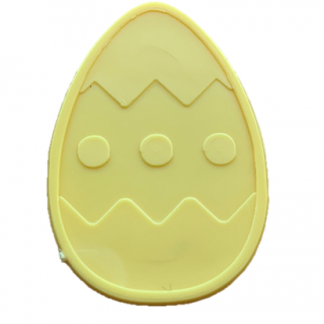 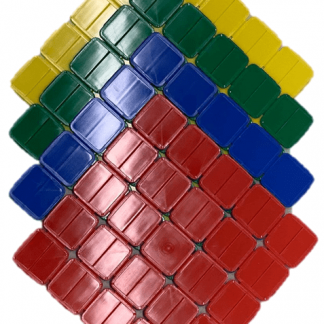 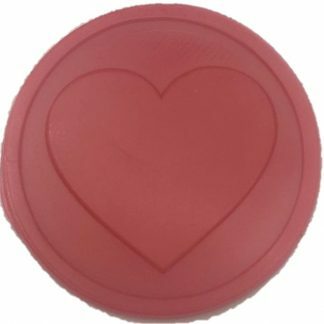 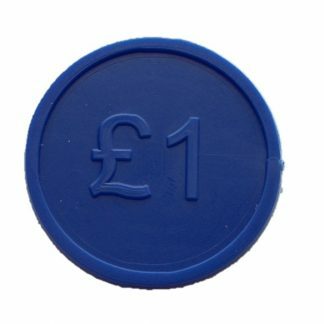 Our currency tokens are also a popular option for interactive learning, used as a way for school teachers to show pupils how currency is used and introduce mathematics in a different and unique approach. 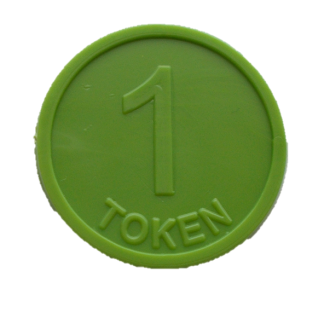 From numbered tokens to tokens with a specific currency, get the monetary alternatives you need at TokensFor.